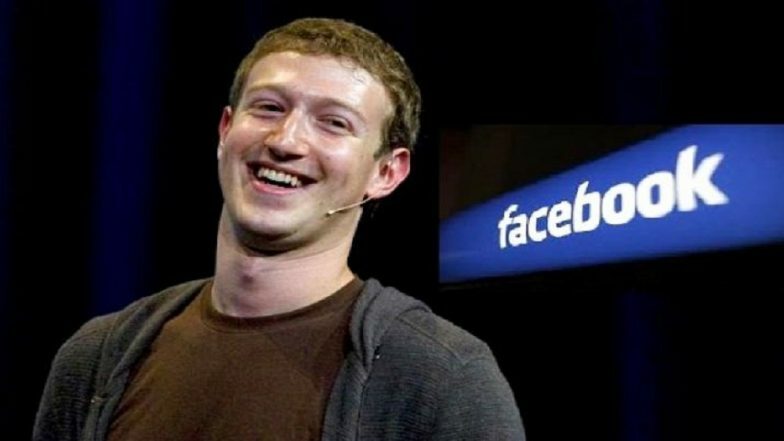 San Francisco, March 30: In a bizarre incident, social networking giant Facebook has said that it "mistakenly deleted" CEO Mark Zuckerberg's old posts, some of them dating back to 2007 and 2008. A spokesperson from the company reportedly said many of Zuckerberg's old posts about Facebook can still be found on the company's blog and in its newsroom. Facebook Set to Restrict Livestreaming Post New Zealand Terror Attack. "A few years ago some of Mark's posts were mistakenly deleted due to technical errors. The work required to restore them would have been extensive and not guaranteed to be successful so we didn't do it," CNET quoted a Facebook spokesperson as saying on Friday. The spokesperson added that they didn't know how many total posts were deleted. The total number of vanished posts could be significantly higher, as the very nature of the issue makes it extremely difficult to make a full accounting of what exactly has gone missing over the years. "These disappearances, along with other changes Facebook has made to how it saves its archive of announcements and blog posts, make it much harder to parse the social network's historical record. Mark Zuckerberg-Owned Facebook Bans Praise of White Nationalism, Separatism. "This makes it far more difficult to hold the company, and Zuckerberg himself, accountable to past statements -- particularly during a period of intense scrutiny of the company in the wake of a string of scandals," the Business Insider said.